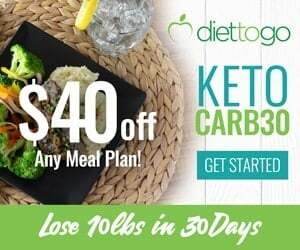 You’ve been on a ketogenic way of eating for a couple of weeks now, and you’ve stayed under your 20g of carbs every day. Congratulations on your dedication, your reward is… stinky breath? That’s right, most people who try keto at some point in the first month or so of being in ketosis will experience some unpleasant breath. Some people describe it as “metal smell” or having “metallic taste in the mouth”. What a fun reward for choosing a healthful way of eating! The explanation is simple, though it’s usually unavoidable, at least until you’re fully fat adapted. 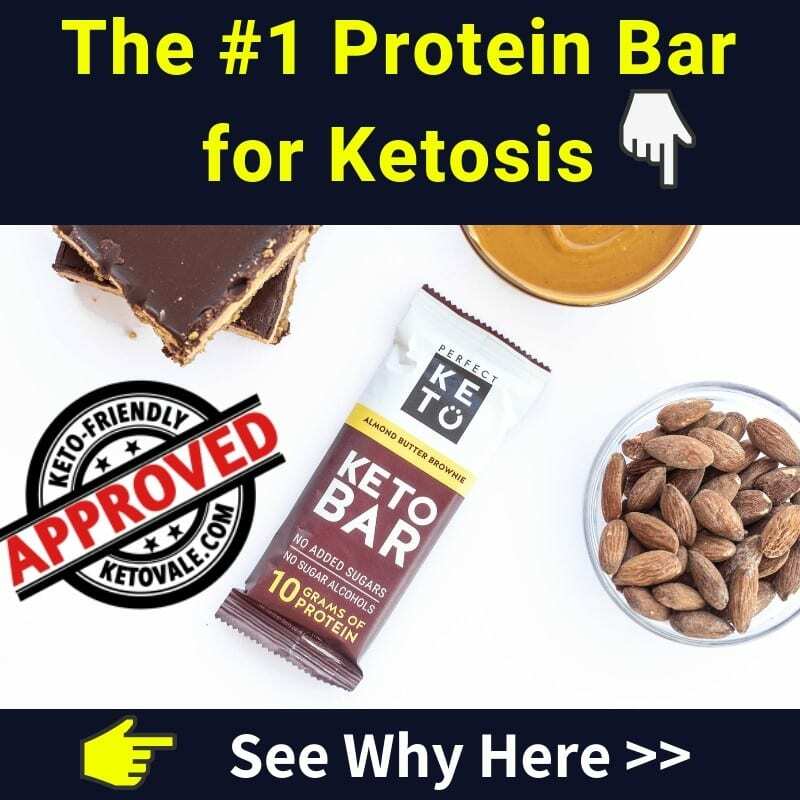 As the body shifts into ketosis, it turns fats into ketone bodies, specifically beta hydroxybutyrate, acetoacetate, and acetone. They are all completely normal and healthy to have in the body in the amounts it produces. These ketone bodies, especially acetone, can be detected by smell on the breath. 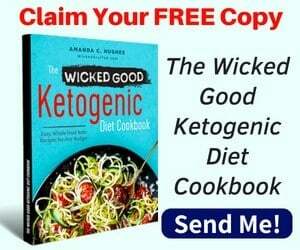 This is one of the common side effects of ketosis and also is actually one of the most reliable ways to tell when you have gotten into ketosis state, and can be smelled more easily when you are deeper into this fat burning carbohydrate deprived state. Studies have shown this, and there are devices such as breath ketone test monitor that can measure the amount of acetone in your breath, and tell you the level of ketones that you’re producing (1). The science of this lays in the lungs, and the blood vessels that supply them. Since ketones circulate in the blood, they interact with the small air sacs in the lungs. As these ketones are exposed to the air in your body, they are expelled as a gas, with the distinctive odor of acetone. How Long Does Ketosis Breath Last? Some people never experience this phenomenon, even when they are doing the keto diet correctly and healthfully. Others experience it more as a taste than as an odour. For the majority of people who get keto breath, it starts between week two and week five as the body shifts into fat burning. 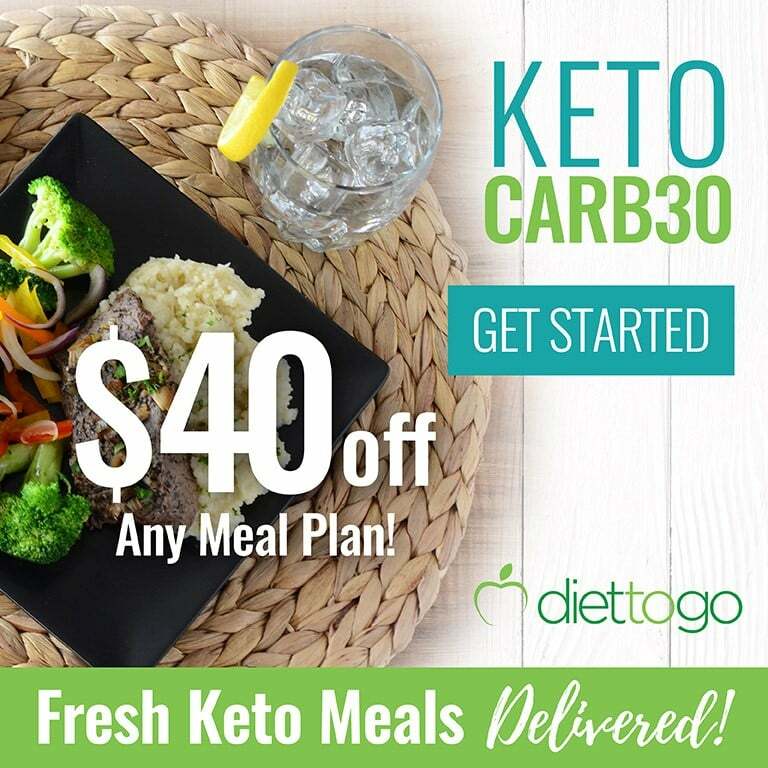 It fades as the body adjusts, since you become more efficient at burning ketones for fuel, and tend to have fewer excess ketone bodies circulating in your blood. 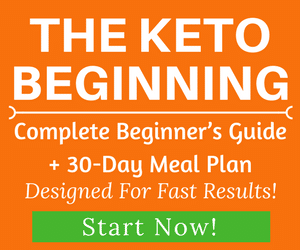 Use your keto breath symptoms as confirmation that you’re doing it right! You can celebrate this sure sign of ketosis, but you don’t have to live with stinky keto breath. There are some simple ways to eliminate this unfortunate side effect, or at least lessen it enough that it’s no longer an issue. Excess ketones are flushed out of the body via sweat and urine. It’s a good idea to drink extra water (with a pinch of salt for the added electrolytes) on a ketogenic diet anyway. In this case, it will help to pick up the extra ketones and flush them out of your system, so you don’t breathe them out instead. You can also try drinking naturally flavored water, but make sure it has no added sugar and zero carb. Adding an extra tooth brushing or two a day can help solve this temporary problem. Flossing each day is also beneficial, as is swishing with mouthwash after each meal. Finding keto approved gum and mints might not be as easy as popping into a convenience store if you’re aiming for all-natural ingredients. Check the sugars on each piece to make sure it won’t kick you out of ketosis. There are specially low or no carbohydrate products available, so check online to find your new favorite and stock up. This breath freshening technique has a hidden boost of deodorizing power. Chlorophyll helps to neutralize smells through the body, so you’ll be giving your keto breath a one-two punch (2). Alternatively, you can try this Aspartame-Free Peppermint Gum. The bad breath might just simply go away on its own in a few weeks. So just be patient and wait out the suffering. Some people find relief from keto breath by being slightly less in ketosis. 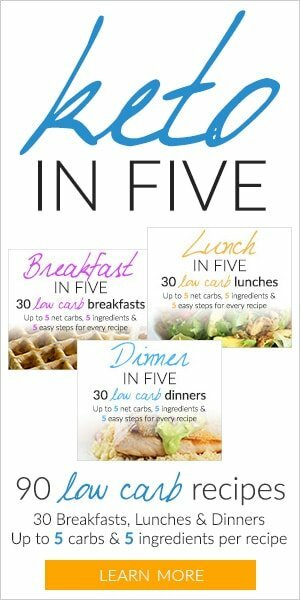 Try increasing your carbs slightly at very small increments of maybe 5g per day to see if this solves the issue. Since everyone’s carb tolerance is different, some people can have up to 40-50g of carbohydrates a day and still be in ketosis, so this requires a little personal experimentation and willingness to take the risk of being out of ketosis. If the keto breath is too unbearable for you and none of these strategies work, it’s possible that a ketogenic way of living isn’t for you. Increasing your carb intake enough to kick you out of ketosis will stop keto breath within hours, if not minutes, so as a last ditch effort, you can add some higher carbohydrate foods. It’s also worth noting that the amount of protein you eat will not alter keto breath. Those who choose lower protein meals as well as those who eat a larger amount of protein have an equal chance of experiencing this side effect, so make sure to get enough for your body’s needs. While it may not be the most pleasant experience, keto breath is a confirmation that you’re doing keto right. 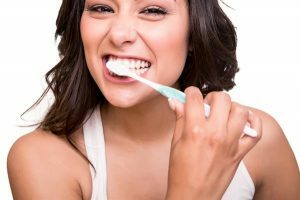 With some simple steps and a little patience you can regain your fresh breath as you adapt to your new healthy lifestyle.